Nowadays tenants looks for the best properties in which they can stay longer as no one wants to relocate from one place to another often. 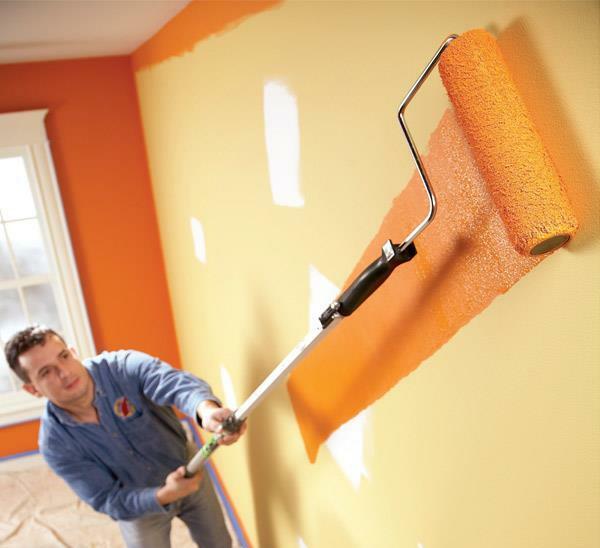 They want a house which they can call it as home so you should first clean up all the messy and untidy floors and then paint all the walls with vibrant colors which will make your home look a brand new one. This will really increase the value of the property for which you can charge a good rental amount. 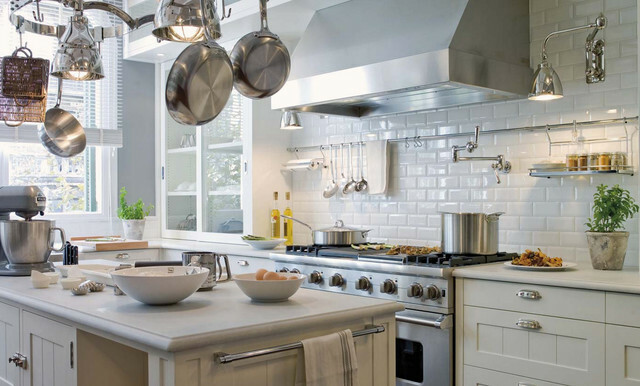 If you have the outdated kitchen and bathroom then you should immediately upgrade it. Kitchen is still known as the heart of the home and everyone wants the two things in a home perfectly designed that is kitchen and bathroom. 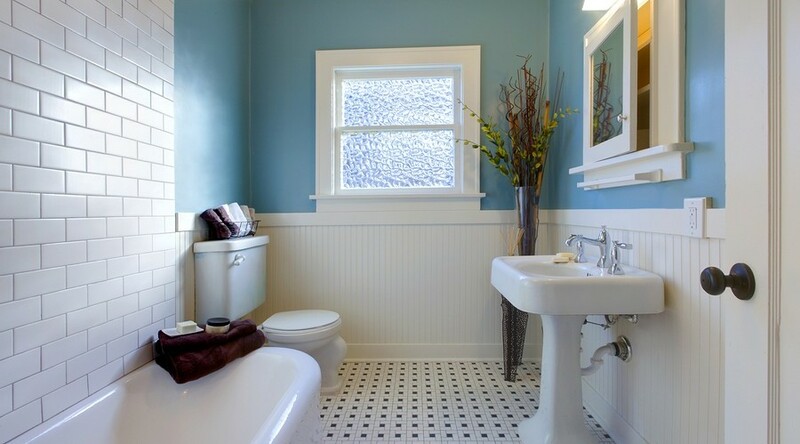 So, you should make your kitchen and bathroom look much better and sophisticated. This will not only help you to increase the rent but also encourage the tenant to live for longer period of time. Ask from nearby rental homes how much they are charging and also include the costing of renovating your home and then the area’s demand where your rental property is located. This will help you to determine the right rental amount for your property. And this time you should keep the rental amount higher than the previous rental charges. These will help you to increase the value of your rental property and also allow you to avail the right rental charges of your rental property. So, follow the above-mentioned tips and increase the value of your investment. Related Article - How Often You Should Inspect Your Rental Property? Apartments with view of the garden are more desirable than those have view of parking lots. An extra closet, balcony or view can make the unit more desirable. You must set a standard rental amount that must attract more and more tenants. Everyone looks for a good rental charges that they can afford so you should set an affordable rental rates for your apartment so that good and higher quality tenants will get attract towards it. 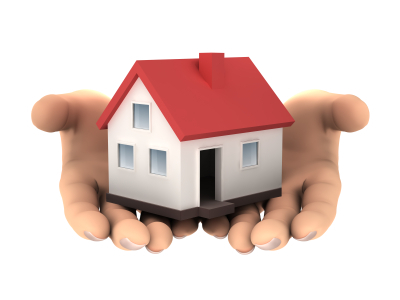 The location of your rental property always matters where it is located. You may not know what the market demand of your rental property. It might be possible that where your property is located you have set rental rates more than or less than the market demand. So, you should do a research work by asking rental rates from adjacent properties to know the market demand. A rental rate should always be based on earning or making profits. You should not set a rental rate through which you are not getting profits so, set a rental rate that leads profit. On the basis of these things you can set a good rental rate for your rental property. You can hire Baltimore rental property Management Company who will not only manage your property well and keep it maintained but will also set the right rental rate for your rental property. Related Article - How to Select a Property Management Company in Baltimore? When you own two or more properties then you need to manage each of your properties. Managing property is important and also tough to do alone. You may need a professional who will help you to manage your property and that is none other than property manager. A property manager is the one who supervises everything for managing your property. All the employees work under his instructions for managing property and also finding the right tenants for your property. Manage and keep the property well maintained. 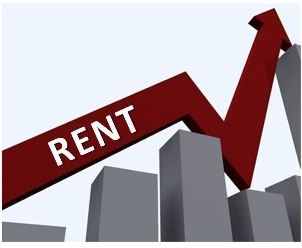 Research the rental rate and set rent for your property. Place ads of your property using both offline an online method. Show the property to the prospective tenants. Handles tenants’ problem and complaints. Regularly inspect the property both interior and exterior. Handle indoor and outdoor maintenance for repair. These are the services provided by property manager. He will do all your hard works on behalf of you for managing your property and keep it maintained. Property manager supervise everything and the qualified and trained employees follow the instructions. Almost every property management firm in USA provides these services yet the landlord should not assume that his property management company will offer the same. You must ask and confirm what services the will offer and is there any hidden costs for this to your property manager before hiring them. You should hire the right and reliable property management company in Baltimore to manage your rental property. You can search them online where you will get the website of property Management Company in Baltimore and you can gather complete and detailed information about the company. You can interview three or more companies to know their charges and services and hire the one that is suitable for your budget and requirements. So, before finalizing everything you must know how much they are experienced and whether they have managed the type of property that you have etc. You can also ask for previous clients’ contacts or projects that they have successfully done in past. Before hiring a property manager always remember, that’s it not what they do but how they do. They will be stewarding one of your most valuable assets so make sure you do your homework beforehand and interview more than one management company. Live too far from the rental property. Own two or more properties. Not much experience with maintenance and repair. At such time managing your property becomes even more difficult for you. So, in such case you should know what to do and how to manage your property. Many people follow the DIY procedure to manage their property but that requires enormous hard works and efforts along with time and money. If you are unable to invest your time then you can never be able to manage your property in right way. It is very important to manage the property in right way so that you will be able to hire good and higher quality tenants. 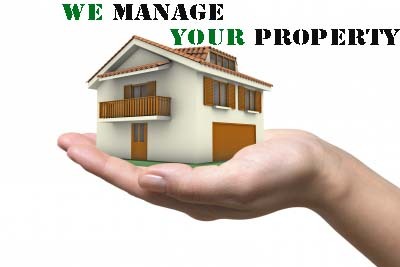 For managing property you should hire property Management Company. They are professionals and know how to manage the property. 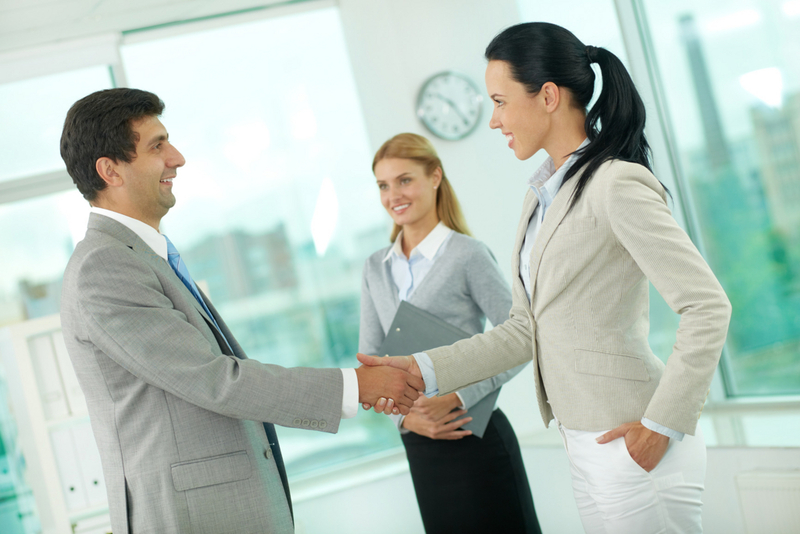 The trained and qualified team employees work in different teams to manage your property. They have their own crew who fix repair issues and if not then they hire the right handyman who are experienced and offer quality work at best rates. Hiring property management company have many benefits also provides the landlord personal benefits less stress, more freedom, peace of mind etc. A Property management company not only manages your property but also find and hire higher quality tenant for your rental property. They keep your property well maintained in attractive way so that good tenants will get attract towards it. The create advertisement of your property and advertise it at both online and offline using pamphlets, hoardings etc. 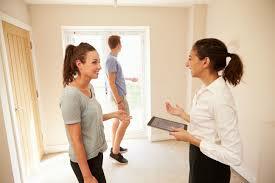 The screen the tenants and find the right tenant for your property according to your desire and needs. You must know what qualities you are looking for in your tenant and the property manager will find out a tenant related to your requirements. For your Baltimore rental property you must hire property Management Company in Baltimore. Whether you are residing in Baltimore or having residential or rental property in Maryland you can hire Baltimore property Management Company to manage your property and keep it well maintained. Rental home dispute is something that takes the hell out of a person. It is really a complicated matter that can make the property owner much stressful. If you are in a rental property then you must be prepared for the much-obvious happening of disputes in your property. Regardless of having property management company Baltimore to manage things for you or you are managing it by own you can always get trapped in the property disputes. When owning a rental property, the whole sole aim is to stay peaceful and out of any dispute. If you are also moving with the same aim, then here we are mentioning three points that would definitely help you keep out of rental home dispute. Understand Laws: This is a thing that you have to do whether willingly or unwillingly. 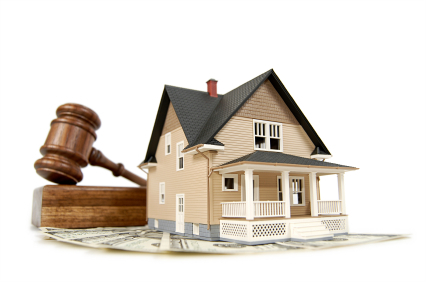 If you own a rental property, you should be very well aware with the legal phases of the same. While you want to make a profit, you run the risk of losing everything in a dispute, so it’s better for you to understand everything well before moving further. Keep Records: In case there was a dispute in the past, then you are supposed to keep the record of it. Along with this, anytime when you find yourself in a dispute with your tenant, you must keep a record of it; this will certainly help you out in the future references. Have a Meeting: Not every dispute needs to be resolved in court; there are things that can be solved with mutual consent as well. In order to avoid any sort of rental home dispute it is necessary to fix it all at the earliest. Go to the court only and only when there is no option left, otherwise try to fix out the things at your own level wherever possible. Rental home dispute is actually a very stressful situation. It is tough to manage the hectic phase of life. To keep away from any such things hiring property Management Company in Baltimore is a great idea. They will take care of your property like their own and will be answerable for every single issue in your property. You can always stay away from the stress and other such kind of things if they are there to manage each and everything well for you. Examine the Home and Determine the Rental Charge: being new on the market you may don't know what precisely your property prices but house supervisor understands how to control a property in this way so the tenant will agree to pay a good book amount for the property and they know the marketplace value of one's house and chooses the best hire charge as per the locality wherever your house is located. Market the Home for Lease: they know where to procure tenants so that they produce ad of one's rental property. Develop ads tailored to the house and advertising medium. Some of the channels commonly used are print publications, signals, MLS, Paid and free rental list websites and significantly more. Additionally they provide a 24-hour hot-line where potential tenants can pay attention to detailed information regarding the property. Tenant Testing and Variety: one of the biggest responsibilities is always to find the correct tenant so they screen the tenant. They perform background always check to confirm identity, revenue, credit history, hire history etc. Lease Variety: they collect the book on time without the failure. They presently provide the contract to the tenants that they have to offer the rent on that particular date without any failure. And even although you are external the city you'll obtain the amount wherever you are as they'll move the quantity in your account. Maintenance and Restoring: they make fixes in the house if require, maintaining the hire home is quite definitely important and so the tenant wish to remain there. They produce repair in the event the tenant can protest and additionally they do examination time to time to find out whether there's necessity of correcting or not. An excellent and reliable residential management business offers you every one of these solutions in economical value and using them you are able to hold your property maintained and also find the appropriate and top quality tenant for the hire property. So if you are residing in Baltimore or anywhere in Maryland hire property management company in Baltimore and manage your house well. Home renovation may sound like a lot of work, but a well-constructed house is worth the time, effort and money. It is extremely important, however, to be sure that the quality of the materials supplied is sufficient and durable and the professionals and workers involved are skillful and dedicated to their respective jobs. Otherwise, the renovation could become disastrous for the homeowner. People hire property Management Company to keep their home and rental properties maintained. But it is the only way to keep your property maintained? Or is there any other way to manage your house and keep it maintained apart from hiring property Management Company that is cheaper and easier for you. Property management companies have well trained and skilled employees that know how to manage a property and also they have their own maintenance crew members that keep the house maintained and make repairs when needed. With them you don’t have to put much effort for managing and cleaning your property. Hiring property Management Company is no doubt the best way to manage your property but you can also follow DIY procedure to maintain your rental property. But this will require your time, energy and money too. If you stay far from your rental property then you will face many problems as you cannot visit your property from time to time and this will also cost you travelling expenses etc. Managing your time for managing your rental home can be difficult for you and will also a daunting process for you. You must know the right DIY procedure to manage your property and also have hired the right handyman for repairs and maintenance otherwise it will be an expensive process for you. Managing your rental home and make repairs is not only the task you have to do but you need to make it profiting for you. You have to find a good and higher quality tenant for you and for that you have to advertise your rental property which you find difficult to do. Rental property management company Baltimore knows where exactly to advertise your property so that they can find good tenants. You can manage your property by yourself but hiring property Management Company will be the best way to manage your property and keep it maintained. There are many residential property management companies in Baltimore that are reliable and also charges affordable rates for managing your property. So, if the “cost/charges of property management companies” is the issue for you then you can find a reliable one from online site that offer its world class services at affordable rates. Hire property management company Baltimore for managing your property. But before that you must find out the right and reliable property management company so that you can handover the keys to them for managing and finding the right tenant for your rental property.